Happy New Year – book recs plus a little update. I’m going to be honest with you, my lovelies, and get a bit wordy so the tl:dr version is “2018 hasn’t been a good year for me” and you can skip the next couple of paragraphs if you’re just here for the book recs. There’s a sentence in bold where you can pick them up. So, yeah, 2018 has sucked in so many ways. Living with long term clinical depression with a stonking side-order of anxiety and good medical reasons why the usual drugs are a Really Bad Idea isn’t fun however you look at it, and it’s exacerbated when you’re having to do all the emotional heavy lifting for family members who are in a state that’s as bad or even worse. The other half is still trying to adapt to not being invulnerable – a very hard thing to do when one is used to being the strongest, fittest, toughest, most independent person in ones friendship group and then suddenly isn’t. It hasn’t gone well. Then there’s Mum, who’s dementia diagnosis surprised nobody in the family but her and whose lack of inhibition is letting out secrets that she’s kept for years and might have been better unvoiced. And at work – ooh boy, everyone’s miserable there too – budget cuts, reduced hours to do the same amount of work, redefinition of roles, expectations for the same level of service. Yeah, it wears you down. Any one thing is doable on it’s own but stacking them up makes it more difficult. I am sure there are people who thrive on challenges who might read that and think “How incredibly feeble and whining. I wrote 50 best selling novels while battling cancer and bringing up quads” but, let’s face it, we aren’t all resilient. We aren’t all robust. Some of us are a bit wobbly even when nothing particularly bad is happening. Some of us are Eeyore even when the sun is shining. Depression lies. Depression tells you that it’s not worth getting out of bed, or washing, or looking after your health or keeping up with friends. It suggests that a jump off a high bridge would be a good solution to all your problems and sometimes it’s all too easy to believe it. All you can do is keep on carrying on and hope that snide and sneering little voice becomes less compelling with time. Normally writing is my refuge and comfort but the potential closure of Manifold Press – meaning I might have to self publish – made the idea of packing the writing game in very attractive. So I lost faith in all my potential works in progress and my muse fucked off to sit on a beach somewhere working on his tan. With zero mental energy I read: vast amounts of old favourites both e and paper, and works of reference just for the heck of it. I rediscovered the joys of fanfic, reading in fandoms where I had no idea who the characters were or who I should be cheering/booing. I’ve been hugely grateful to the people who have allowed me to beta read – it’s nice to feel useful – and to UK Meet as something to look forward to and companionship from the committee. I’m also very grateful to the authors whose books I have enjoyed so much this year. I’m just picking 8 for special mentions because each of them came along at a time when I really NEEDED to be out of my head for a while. Plus they are all 5 star reads in their own way. 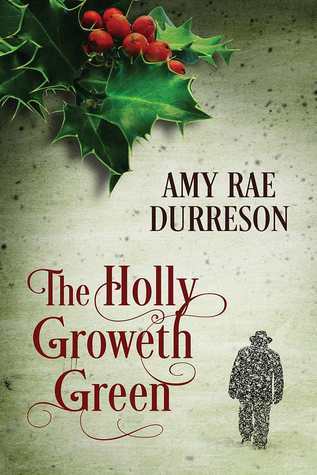 The Holly Groweth Green by Amy Rae Durresson is a short but delicious paranormal historical filled with delightful descriptions of winter in the countryside and the type of christmases I remember from when I was small. Lit by a warm low sun, embellished with frost flowers and scented with pine and cinnamon, it has a haunting and beautiful love story to enjoy. 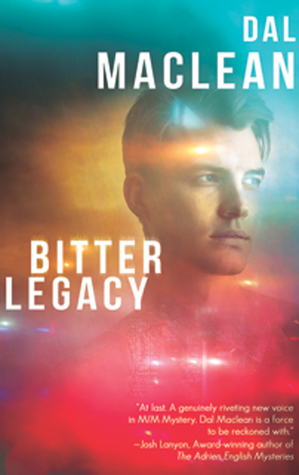 Bitter Legacy was the first book by Dal Maclean that I’d read, so I have laid seige to her demanding more fiction. Poor Dal must be sick of me by now but has obliged with Object of Desire, equally good, equally unusual. 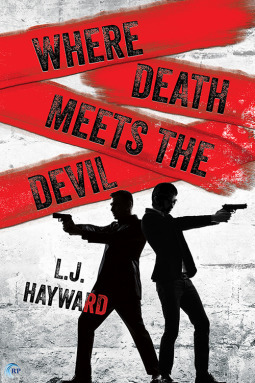 Exciting, harrowing, and incredibly satisfying, both have romances as part of the plot but are approached more as murder mysteries. 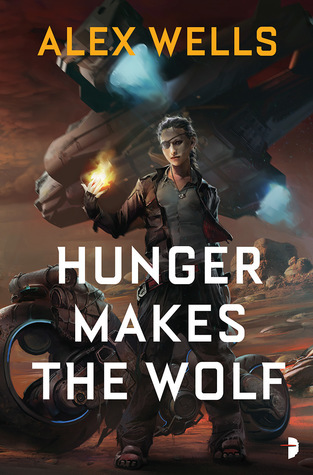 Hunger Makes the Wolf and Blood Binds the Pack by Alex Wells are one long story and I devoured them like a ravening beast over about 72 hours when I only put my Kindle down to go to work, and that with very poor grace. These are science fiction, and fantasy and adventure and refer to real life historical events so that I was biting my nails, knowing and fearing what was coming. Also there are fabulous female characters and – oh i want these to be made into films SO DAMN MUCH!! 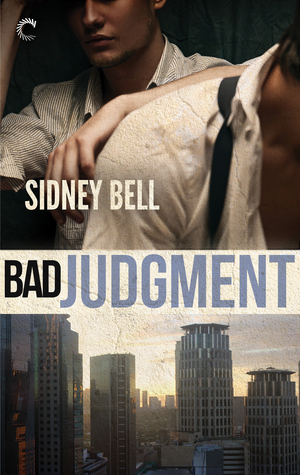 Where Death Meets the Devil by LJ Hayward and Bad Judgement by Sidney Bell were recommended to me on the same day by different people and I read both over the course of a week. Very different in execution and mood they both made me very happy indeed. KJ Charles features very heavily in my folder of ‘comfort reads’ for when things are getting to be too much to handle. 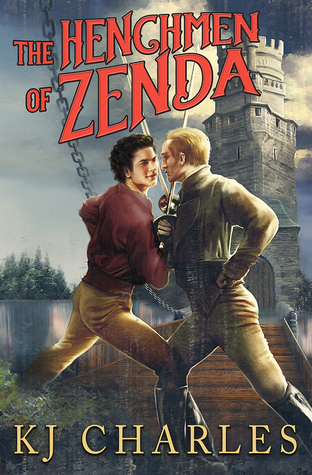 Also I’m a fan of the pulpier Victorian and early 20th century classics so you will understand how much I was looking forward to The Henchmen of Zenda, her rewrite of The Prisoner of Zenda with all the bits in that the original narrator left out to make himself look good. I love it to bits, even [or possibly because] it’s not the usual HEA type of romance. I wanted to BE Jasper Detchard throughout the book. 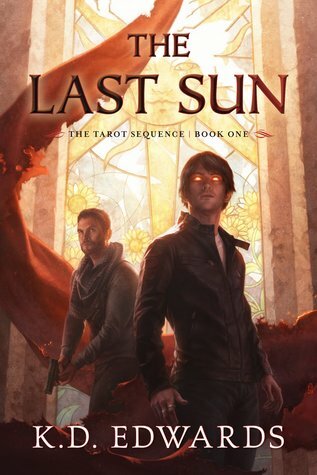 The Last Sun by KD Edwards is honestly the only book I’ve ever bought due to a bit of fan art. Book one of a series, with fantasy and magic in a modern setting. Such good stuff, exciting, weird – oh so weird sometimes – and scary. 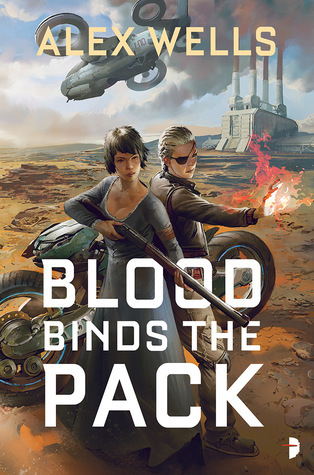 Book one wraps up in a satisfying manner but there are loose threads still to be tucked into the weave of it. I found it absolutely absorbing and am looking forward to reading book 2, The Hanged Man, due out early this year. As I said earlier, my own writing took a seat at the back of the bus until Manifold seemed likely to continue. I fooled around with a rewrite of The Lunar Imperative – my werewolves in spaaaace novelette – and thought it was finished until a beta pointed out that I had been writing as though I planned to submit it to the Warhammer 40K blokes and had put in no female characters at all, just a couple of cardboard cut out stereotypes. So, because that’s the way my mind worked, I settled down to a vast world building project, with proper female characters with strength and weaknesses and agency of their own, until I realised I’d need to write at least one, possibly 2 full length novels, scared myself and put it away. I might go back to it at some time. I did have one new release in 2018, or was it late 2017? – Calon Lan, a Great War set novelette, with a female POV of a sister observing the romance between her brother and his friend – and re-releases of A Taste of Copper [medieval fantasy mm] and Sheep’s Clothing [contemporary comedy paranormal]. The rest of the year I spent poking my sequel to Eleventh Hour – Midnight Flit – until October when I was asked, very nicely, if I might possibly finish it. I did and submitted it and am waiting to hear whether it’s good enough. I already know there are some bits I left out, but there wasn’t time for my usual multiple draft, angsty second guessing approach. I suppose we’ll see! 2019 is a new year and I hope it will be a better one, both in terms of mental health and in productivity – since they are inextricably linked. I’ve been warned that I can’t carry on the way I have been so must set aside time to do other things that I have abandoned – artwork, calligraphy, letter writing by hand, walking in the open air to get those endorphins moving, and maybe shed a pound or two from me and the dog. I suppose we’ll see about that too.